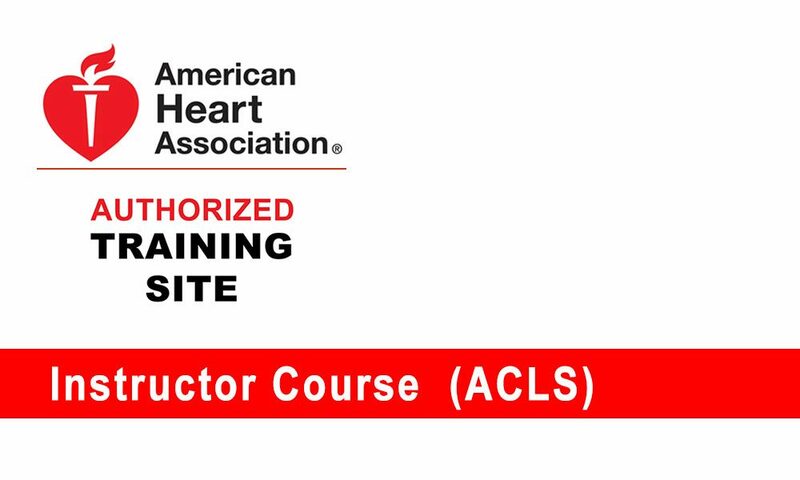 The ACLS Instructor Essentials Course is taught in a blended-learning format. 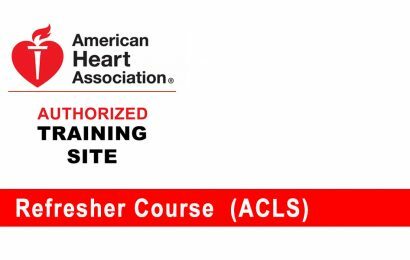 AHA ACLS Instructor candidates must complete the online portion, followed by the hands-on session conducted by ACLS Training Center Faculty. Prior to taking this course, candidates must have a current ACLS Provider course completion card. 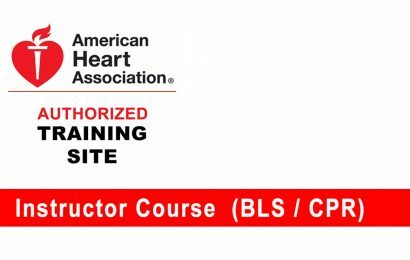 Candidates who successfully complete the ACLS Instructor Essentials Course, followed by course monitoring, will receive an ACLS Instructor card, valid for two years. ACLS Instructors are then able to teach ACLS Provider courses and conduct HeartCode ACLS Hands-on Sessions. AHA ACLS instructor candidates must complete the online portion, followed by the hands-on session conducted by ACLS Training Center Faculty. Approximate hands-on session length is 7 hours without breaks (Instructor Candidate/Faculty Ratio – 7:1).